PF president Edgar Lungu is still clinging on to the ministerial house he occupied when he was a minister under late Michael Sata. Despite occupying state House, Lungu has refused to surrender the ministerial house which is located just behind state house. This means that Lungu is accommodated twice by government. 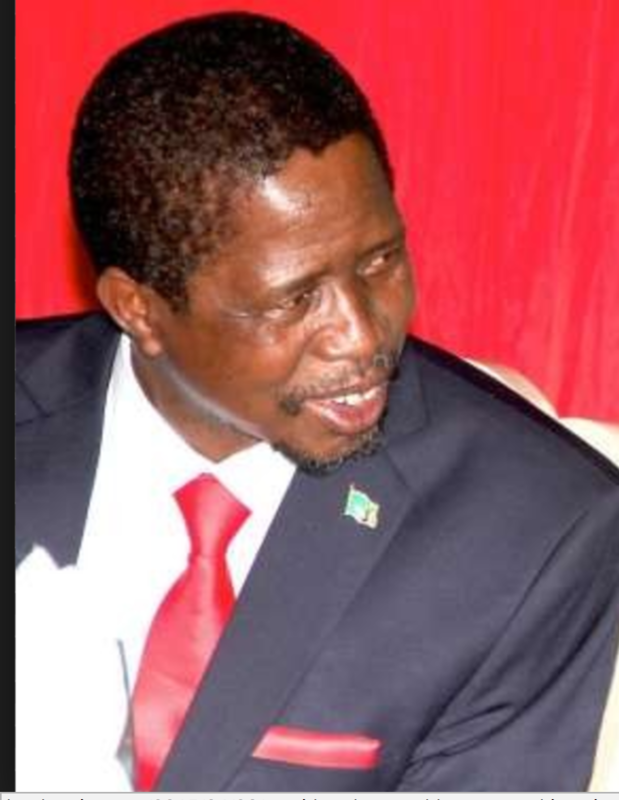 People close to Lungu and sources in government have confirmed that Lungu is keeping some of his relatives and friends from Chawama in the house that is supposed to be occupied by a minister. Meanwhile, government is renting other properties for ministers due to shortage of ministerial houses. But that is Lungu. He has problems with following the law or regulations. During last elections, he refused to step aside for the Speaker despite a clear constitutional requirement. On election eve, Attorney General Likando Kalaluka said the constitution forbids the incumbent from holding office if his election is petitioned. “The constitution provides that the Speaker will take over if someone is challenging the election results. The only instance when the president will not be in office according to the constitution is where there is a challenge in the Constitutional Court. That’s what the constitution says,” Kalaluka said. But Lungu disregarded this advice and the Constitutional Court refused to make any ruling on this point despite being petitioned. It is a criminal offence to disregard the advice of the attorney General. This means Lungu broke the law twice an time will certainly come when he will answer to these charges. When Sata died, Lungu was minister of justice and also minister of defence though in acting capacity. When he was selected as the PF presidential candidate, he refused to resign from ministerial positions in order to create a level playing field. When parliament was dissolved ahead of the 2016 elections, he advised his minister to remain in office against the law. The attorney general again advised ministers to vacate but Lungu said he knew the law better. The constitutional court ordered ministers to vacate the offices and refund the money they had earned illegally but this was ignored as well. Instead, ministers took back the case to the constitutional urging the court to rule in favour of ministers.